Cafe’s of Clare (and Gort) are up for second round! It’s summer in Ireland. Like as in really summer; bare feet, legs out and no need to bring woolen sweaters for cold nights. Not even rain-coats!! And loads of incredible music-festivals all over the country. Just about finished up helping out backstage at the 2nd Doolin Folk Festival with an amazing line-up of Irish musicians, put together by Conor Byrne. 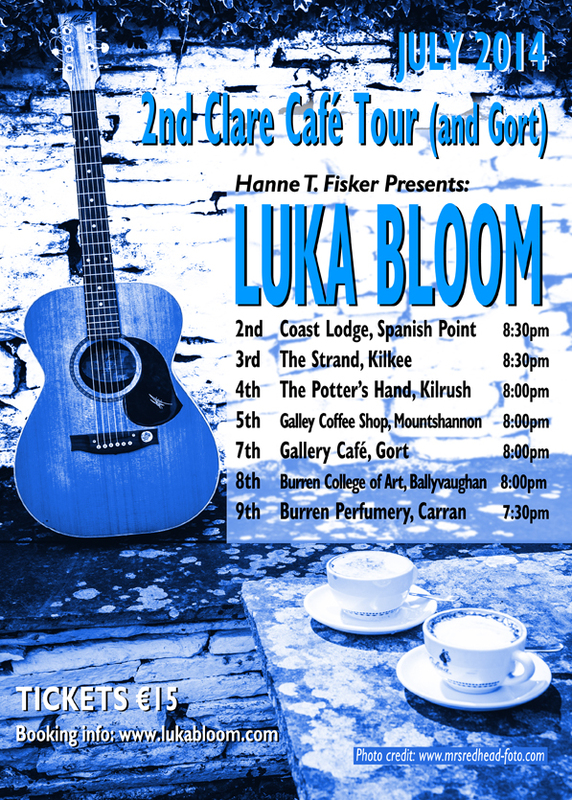 Now I’m getting ready for another great 2nd; Luka Blooms Clare Cafe Tour (and Gort) in July. Just around the corner. Can’t wait to see all the wonderful people in the cafe’s again who is up for creating a wonderful night with us for everyone who come along to enjoy. If your in Ireland, GO HAVE A GREAT NIGHT! 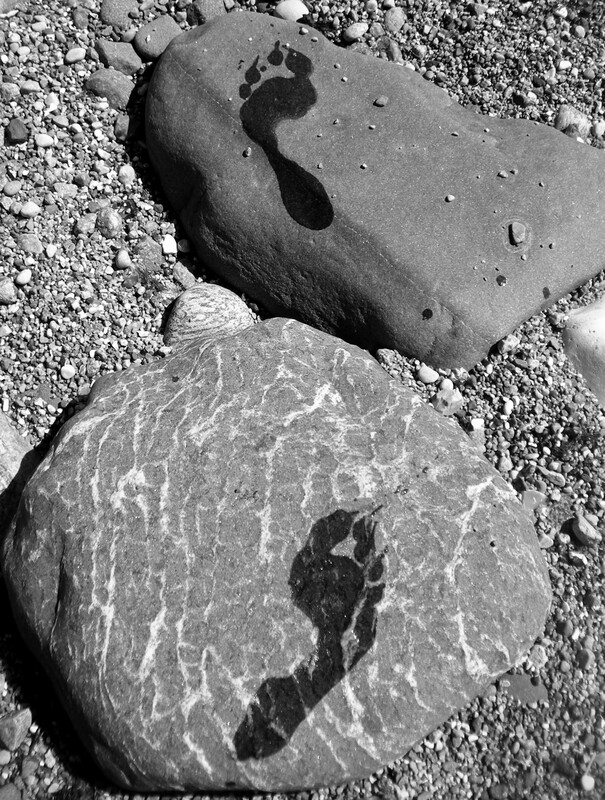 Please click the image below and you'll visit a quiet creative and solitary part of my own existence. If you in any way feel inspired by my art and walk in the world, please consider pressing that little yellow button below. It matters and will be hugely appreciated and deeply honored. All donations will go to enhance my art, next stop an exhibition in Hotel Doolin in March 2015. Thank you! Please click the tab 'Reviews' above for a little insight into how I work and more importantly, other peoples experiences with it. I have 2 blogs, Blog I (this one) upcoming events, daring projects and creative minds/artists. Blog II; www.htfisker.com, is my own quiet creative expression through photography, poetry and drawings. Very little cross-blogging will occur. Danish Choir, Irish Troubadour, Irish Choir with Scottish Conductor… what a great mix! John Spillane Touring the Cafe’s of County Clare (and Gort)! Soon to Be in Copenhagen! Painter of a "new language"